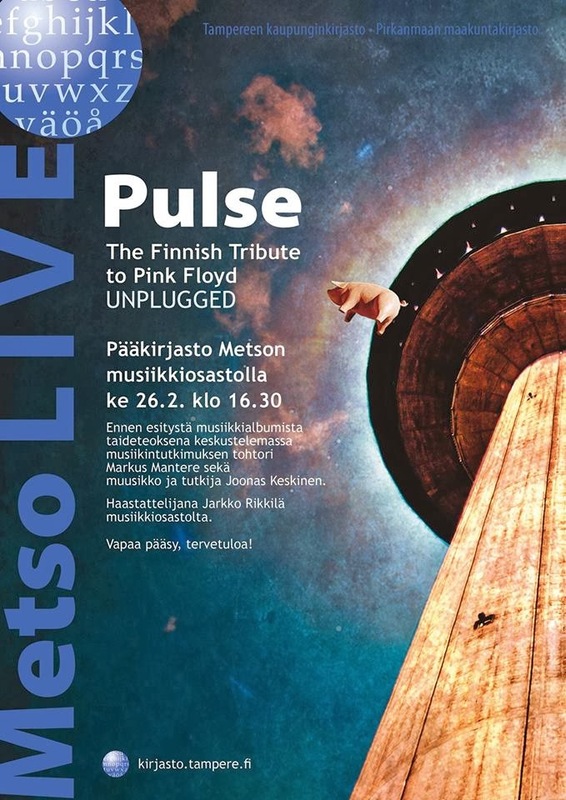 Pulse will be warming up for the show in Pakkahuone with a small unplugged gig in Tampere main library Metso on Wednesday February 26th. The event starts with a 30-minute discussion on music album as a piece of art at 16.30 after which Pulse will do their magic for a bit over 20 minutes. The event is free for all ages and doesn't cost a thing! 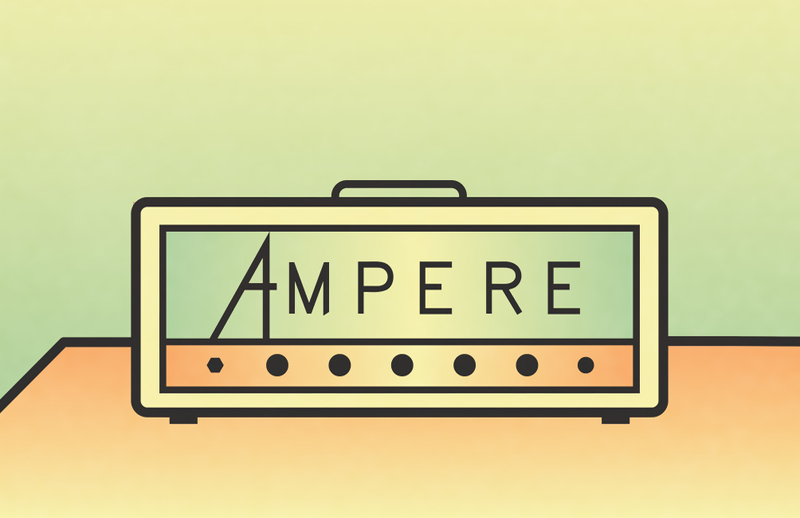 Check out the FB event from here!